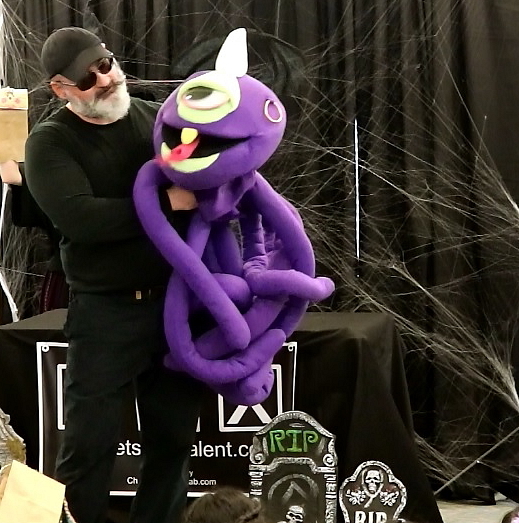 Puppets Got Talent – Providing magical puppet shows for all audiences. 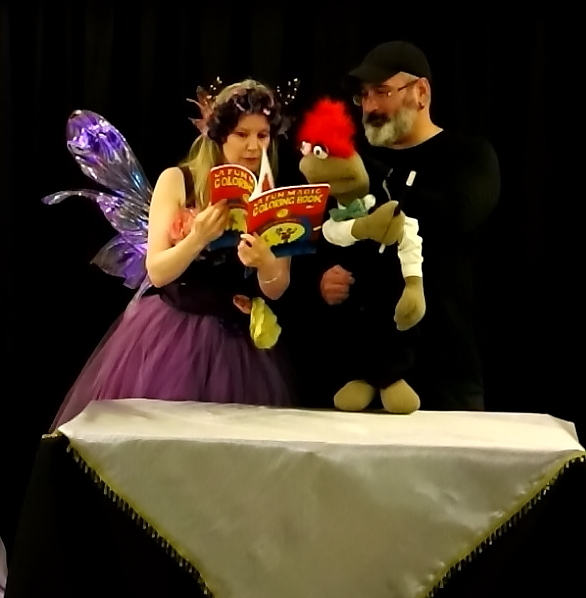 Providing magical puppet shows for all audiences. A fun magical talent contest where the puppet performers compete to win your votes. Each performer is put on the spot to think outside the box, so comedy and mayhem ensue. The show is very entertaining and interactive with the audience. This show has themes of Reading and "All About Me," making it perfect for schools, libraries, and park district programs. Fairy Kristina and Friends is a wonderful show for very young children. There is Magic, Singing, and Dance in this show to get the wee ones involved. It can be tailored to school themes as Earth Day, Reading, Story Telling, and more. Let us know your theme and we can create the show for you. Our puppets love the holidays! 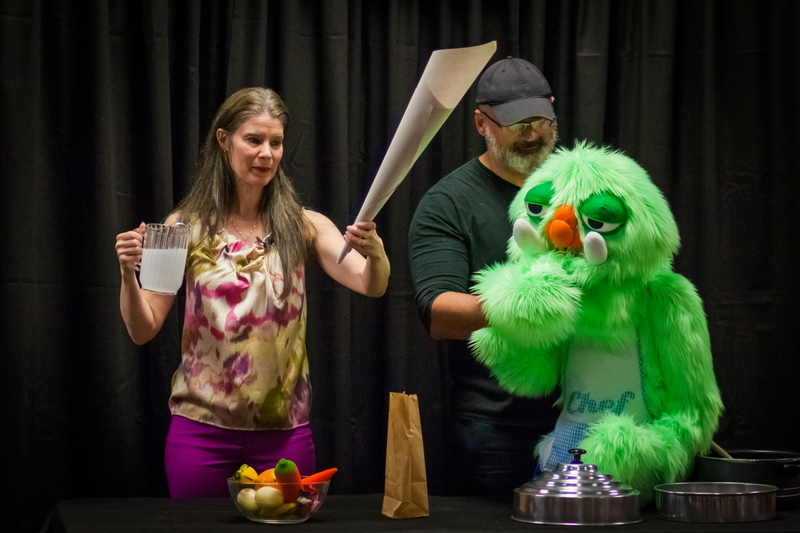 We create puppet performances that fit the season, holiday, special event, birthday, or special theme. Let us know what you are celebrating! We create all of our friends. Anton is an artist and performer and hand builds all of our puppets. There are many hours that go in to creating each of them, from designing on paper, foam and pattern building, hand sewing, and then creating their individual character. It can take months to create one of our friends, develop its voice, personality, and quirks. This is a wonderful process of breathing life into our creations for our audiences. The viewer forgets that Anton is standing right there making them come alive. There is magic in that! Please email or call to talk about your event.